Gfinity Esports Australia has announced a partnership with Network Ten that will bring the inaugural 2018 Gfinity Elite Series Australia esports league to live free-to-air television through Ten's ONE channel. 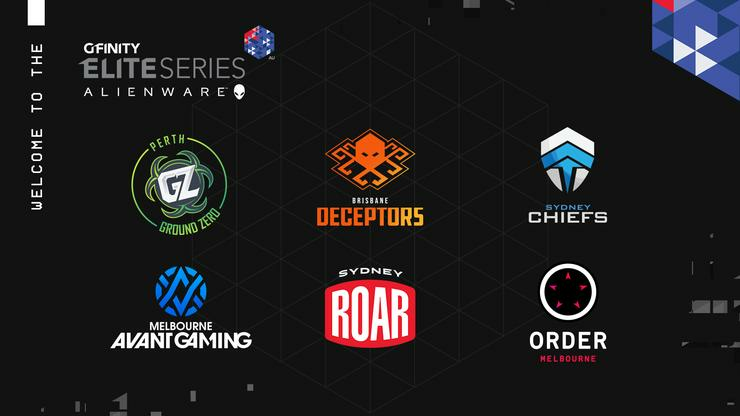 The partnership, which marks Network Ten’s first entry into the esports space, will see a live broadcast of all Rocket League matches in the inaugural Gfinity Elite Series Australia aired on Ten ONE. This will include five weeks of regular season, which kicks off this weekend 2-3 June, plus the two weeks of Finals. Dominic Remond, CEO of Gfinity Esports Australia, says that “We are committed to growing esports in this country and promoting a new level of quality entertainment and professional gameplay, so we are very excited to be taking Gfinity Elite Series Australia to a new, free-to-air television audience." The Gfinity Elite Series Australia runs each weekend from 2 June to 15 July. Watch Rocket League matches live from 10am AEST each Sunday on ONE, and all matches broadcast exclusively online across the weekend at twich.tv/gfinityau.